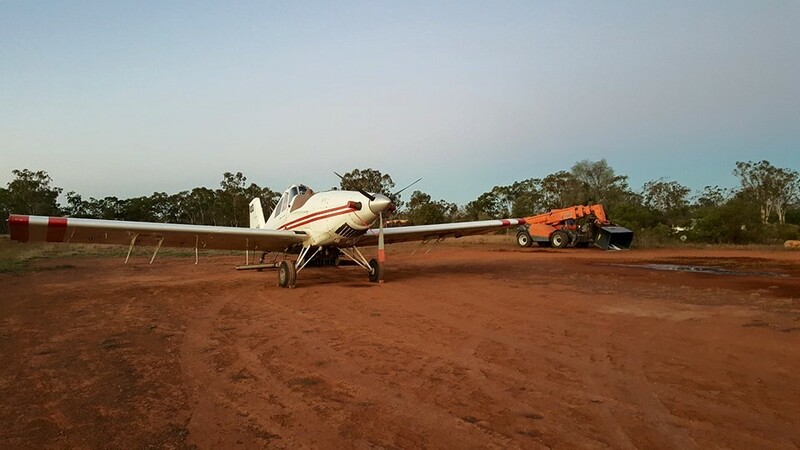 South Burnett Air Services provides Aerial Application Services including, spraying, spreading, seeding, baiting and pellet herbicide applications. We also provide aerial waterbombing services to government agencies. Aircraft push more air down; thus driving the product into the crop for deeper penetration and better coverage. Aerial Spraying – Insecticides, Fungicides, Herbicides, Foliar Fertilizer etc. Aerial Spreading – Fertilizer, Urea, Seeding etc. Aerial Baiting – Mice etc. We are committed to all our service areas and clients and we believe Australian agriculture has a positive future. 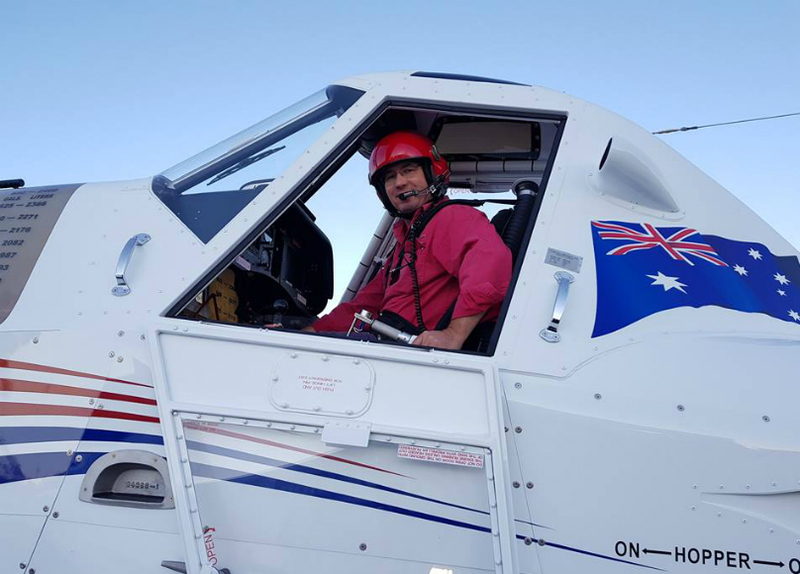 We look forward to providing you with the best aerial crop protection in Southern Queensland. Call or email to discuss your Aerial Application needs.